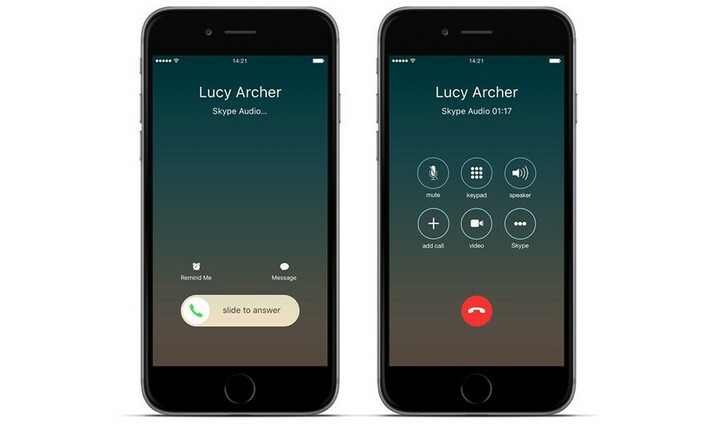 Skype, the popular Microsoft-owned VoIP and messaging service, has just updated its official iPhone and iPad apps to expand their integration with Siri, Apple’s smart virtual assistant, in iOS 10, the latest major version of Apple’s mobile operating system. 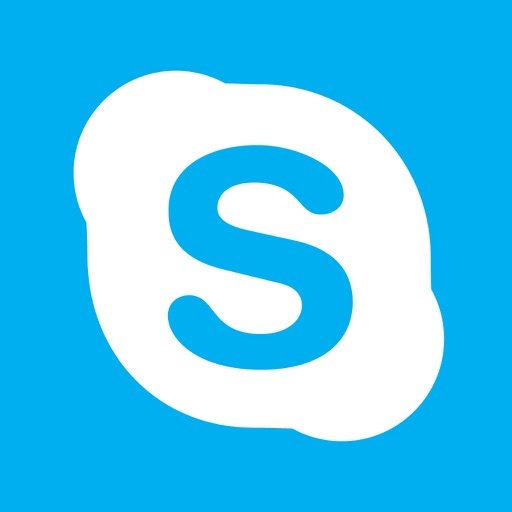 A month ago, Skype for iOS was updated with its initial support for SiriKit, Apple’s framework, introduced in iOS 10, that allows for the use of only voice commands to Siri to carry out certain actions with compatible third-party apps. 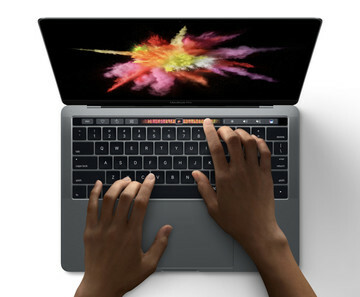 And with that, it enabled users to initiate Skype calls simply by telling Siri something like, “Call JR on Skype” — effectively letting users call someone on Skype without having to open the Skype app first. The update also added support for CallKit, Apple’s framework, also introduced in iOS 10, that enables VoIP apps on iOS to adopt the native Phone interface for calls and to integrate more tightly with the native Contacts app. Now, Skype for iOS has received a follow-up update that adds another SiriKit-enabled feature. And that’s the ability to send messages on Skype by simply talking to Siri. 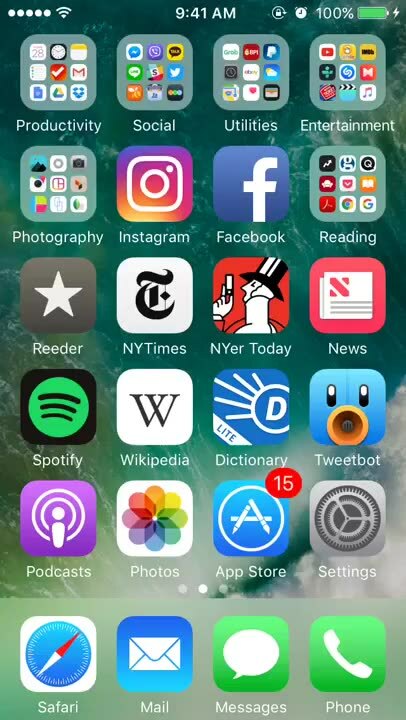 To be able to use these SiriKit-enabled features, make sure the switch for Skype is turned on in the Settings app > Siri > App Support. You can enjoy this new SiriKit-enabled feature with the latest versions of Skype for iPhone and Skype for iPad, both of which are available on the App Store for free. The new version of Skype for iPhone also restores the ability to view your recent messages and favorites on its Apple Watch app. 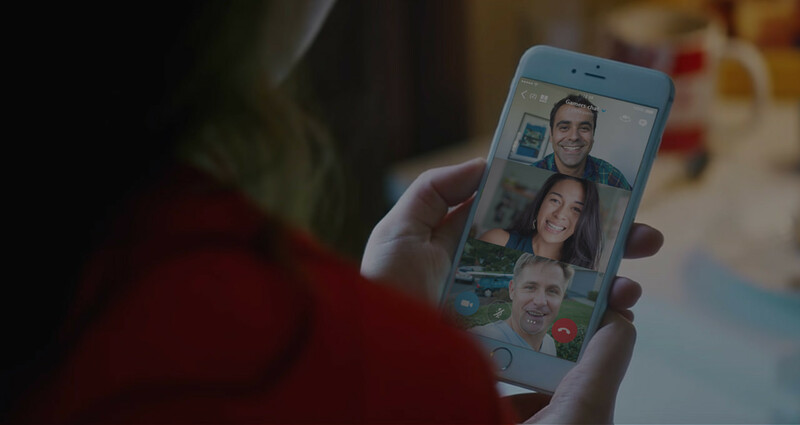 According to a new blog post by the Skype team, Skype for iOS is set to gain even more new features in the coming weeks, including modernization improvements for calls and voicemails.